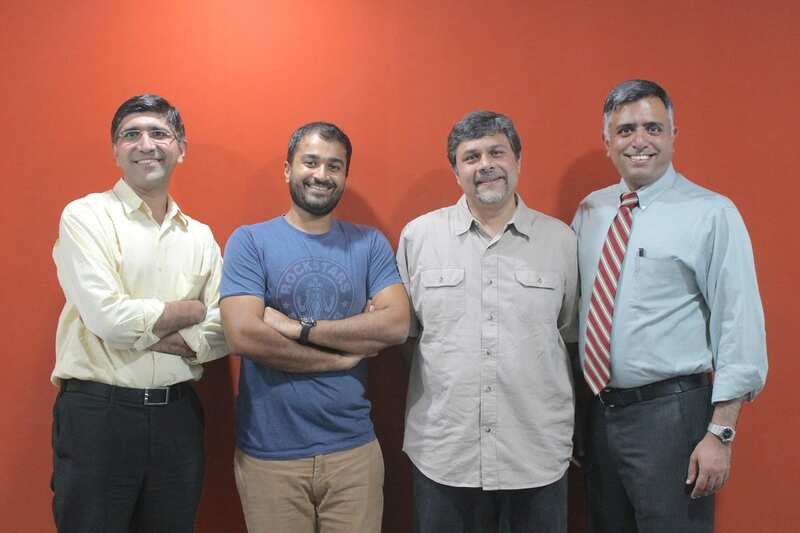 Tricog Health Services recently raised Series A funding from Inventus Capital Partners, Blume Ventures and a host of angel investors. The money raise by the firm will be utilized for further development of technology and market reach in their path breaking healthcare analytics platform. Tricog’s solution involves installing a cloud connected ECG machine in primary and secondary care medical centres – clinics, polyclinics, nursing homes and hospitals. So the moment a doctor takes a patient’s ECG, the information is sent to their centrally located hub where a qualified expert is available 24/7. Hence, every time an ECG is performed with Tricog’s cloud-connected ECG device, a Tricog specialist interprets it and sends the report through an SMS as well as a message on their mobile app. Since start of operations in February 2015, Tricog has expanded to around 250 clinics, nursing homes and hospitals which are spread across 12 cities and towns, both urban and rural. In this time, almost 100,000 patients were diagnosed, of which over 5000 were found with acute heart conditions that required urgent intervention. Tricog would be expanding to cover all major cities and towns during 2016-17. The key to scaling the service are machine learning and signal processing algorithms that ease the interpretation task for the doctors. “Advanced algorithms and data visualization help our expert doctors, ensuring accuracy and speed. The next step would be to unleash the potential for the algorithm to be used in personal health devices and wearable devices.” said Dr Charit. “Machine learning, and associated technologies, are increasingly being deployed for large, multi- disciplinary, data intensive problems. The team we are backing at Tricog is amongst the most balanced we have come across at a Series A stage company. We look forward to partnering with the Tricog team to build a large and sustainable enterprise.” said Parag Dhol, Managing Director, Inventus.